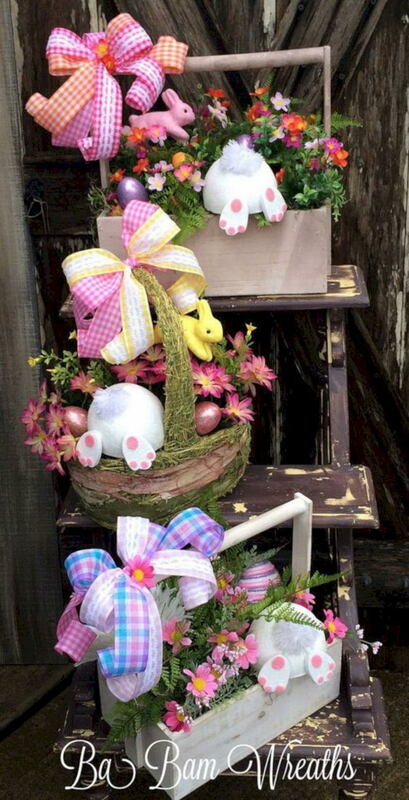 Easter is a Spring holiday. 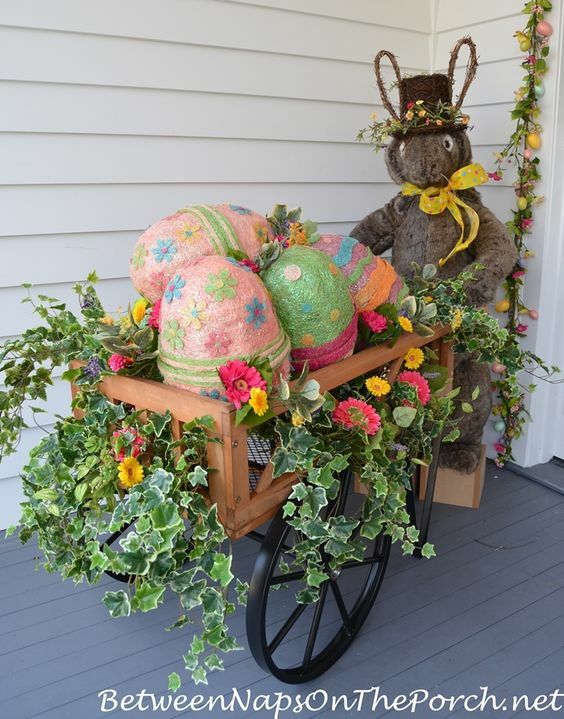 It is also one of the first opportunities families have to enjoy the outdoors together earlier in the year. 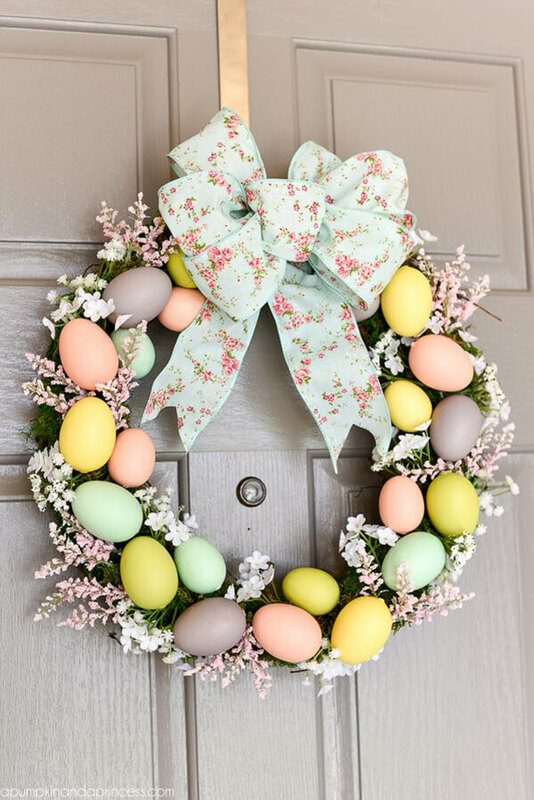 Some may prefer to spend Easter away or at least get out of the house for the day, while others opt for hosting their own events. 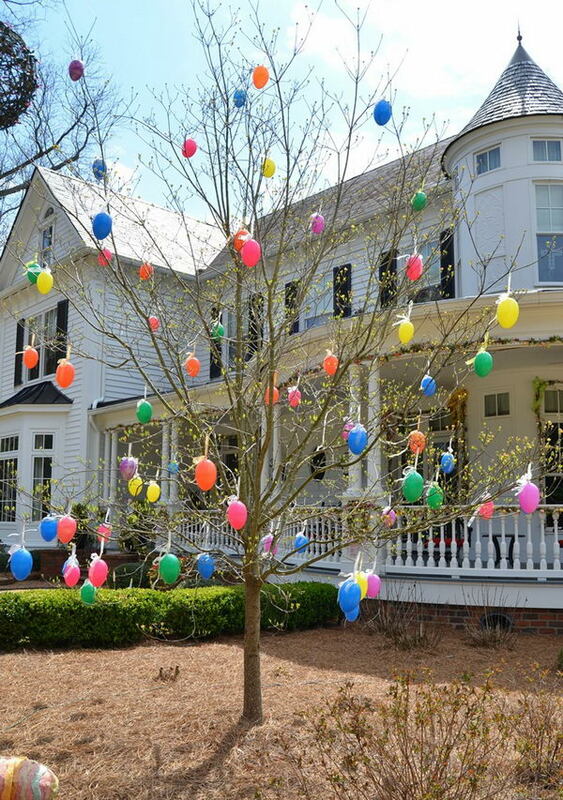 If you’re going to have the whole family around for Easter Sunday, then you better do it outdoors, which likely allows you to have more people and for kids as well as pets to roam around freely. 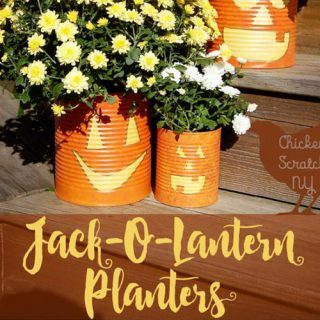 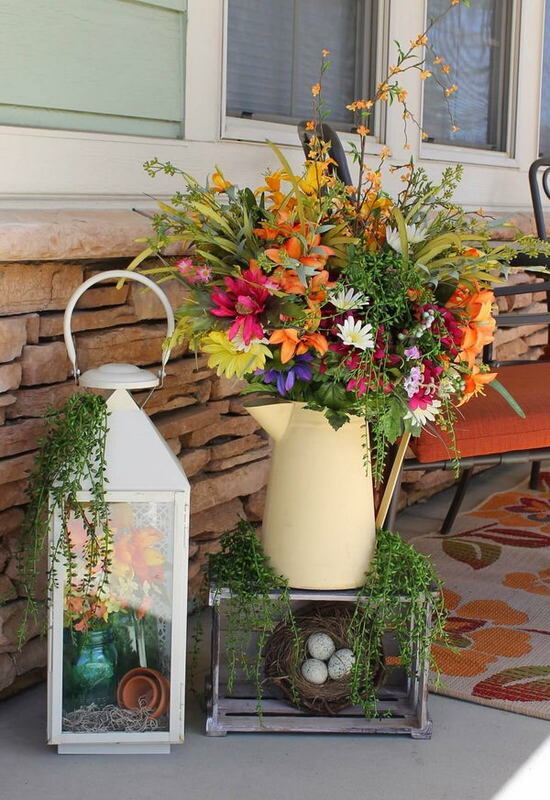 This means, however, that you will need to decorate your backyard for the occasion. 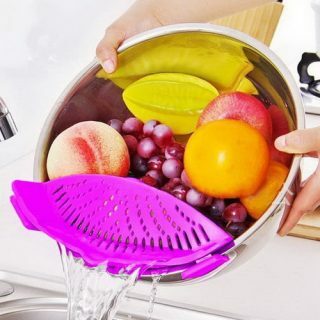 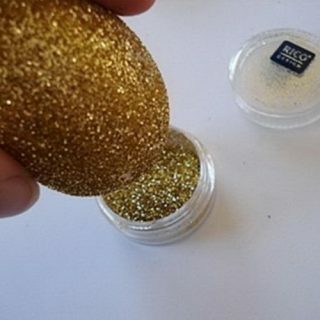 If you’re a busy person who doesn’t like to get their hands dirty, then you might just buy everything from the store. 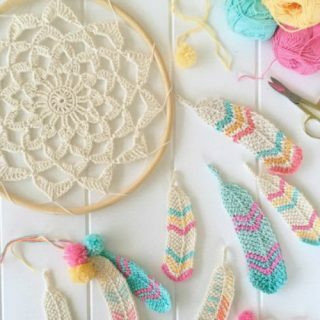 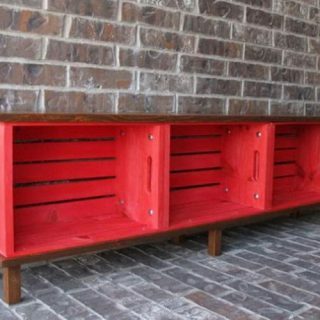 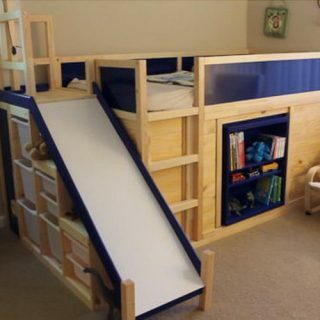 However, if you are the thrifty and crafty type, this article is just right for you. 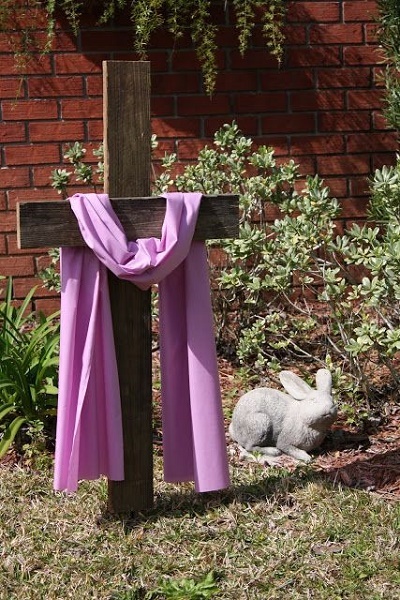 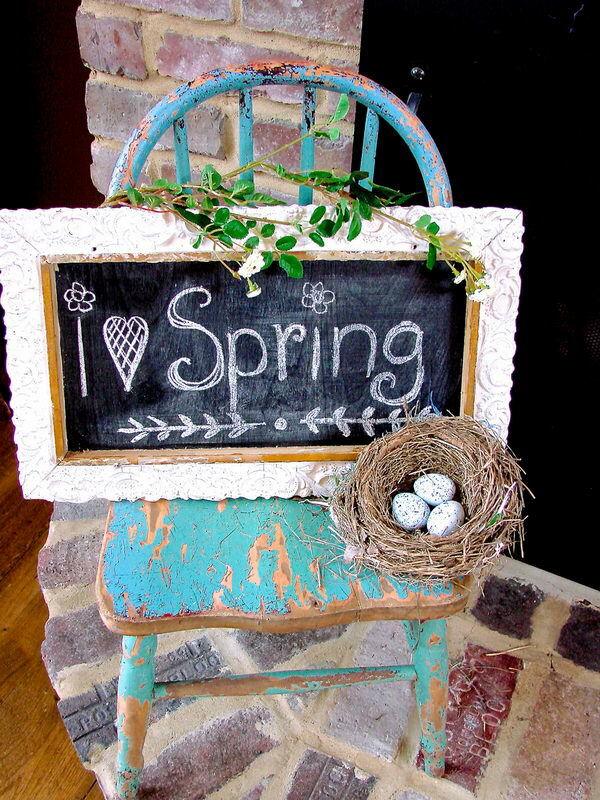 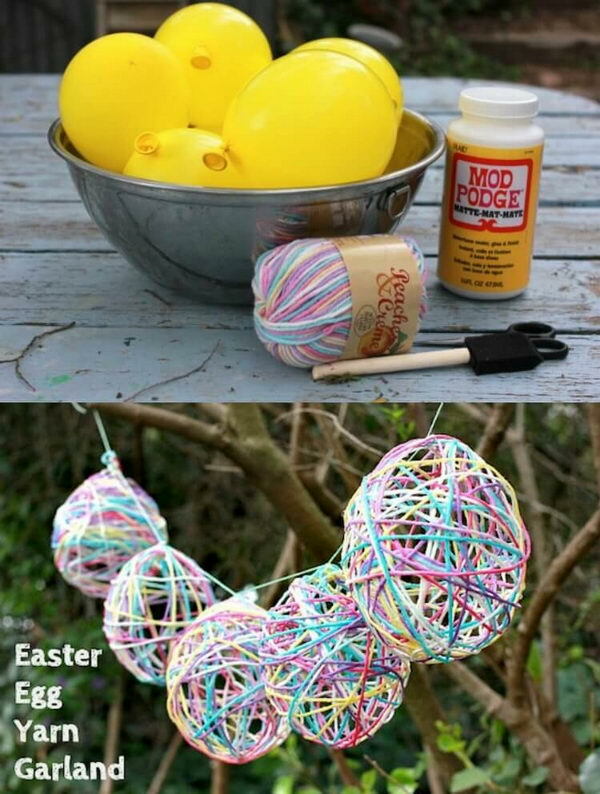 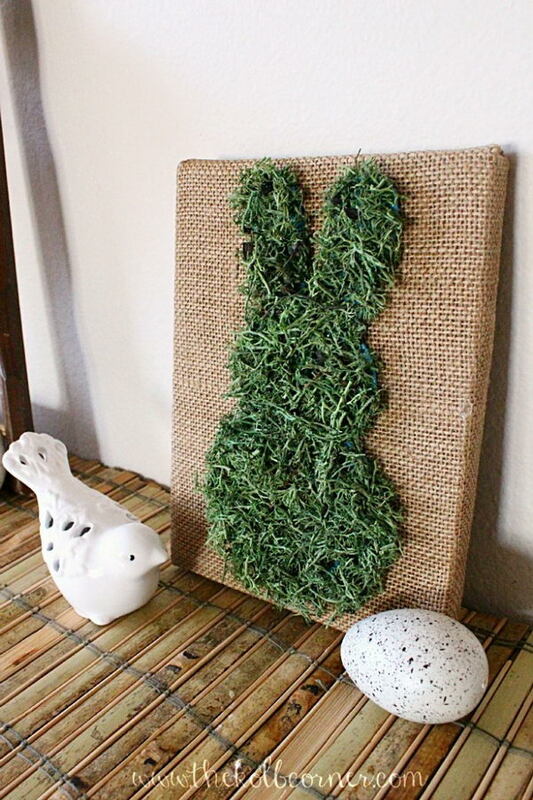 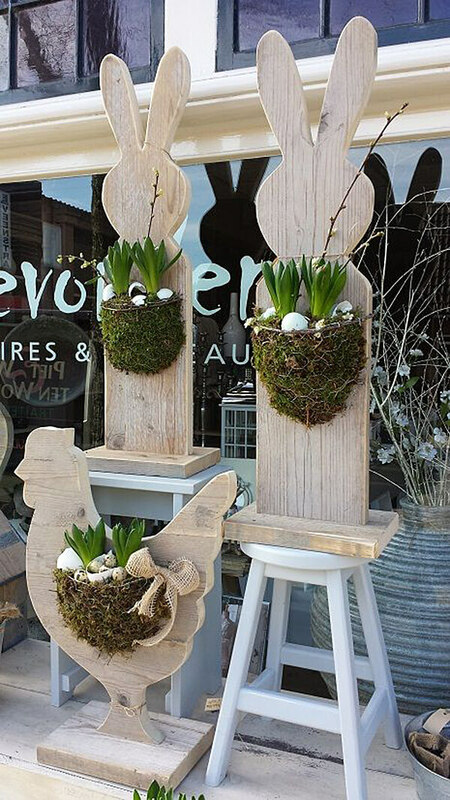 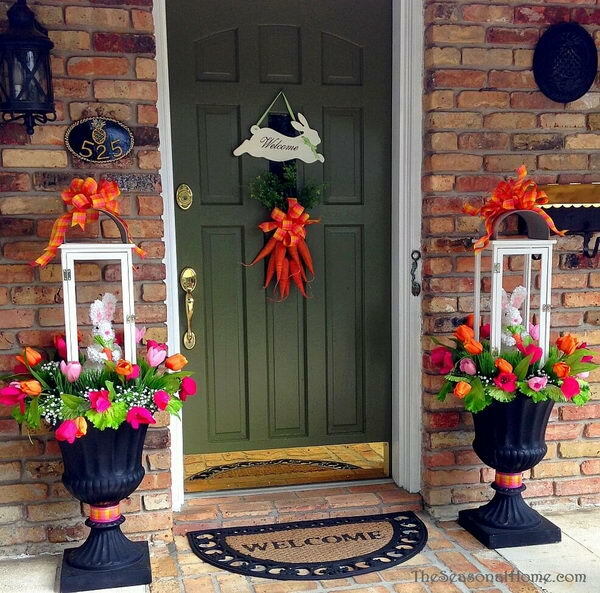 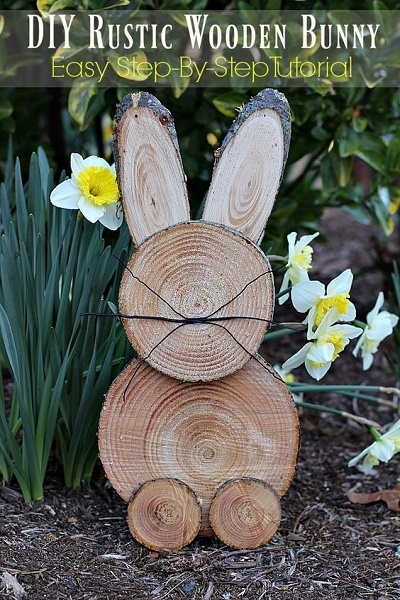 We have come up with some DIY Easter Outdoor Decorations that you can certainly replicate for your own Easter events. 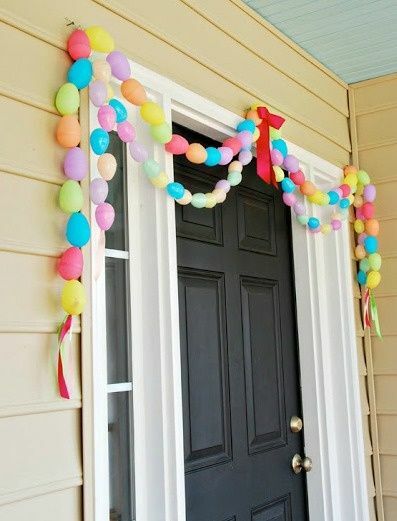 Here’s another really cute decorative detail, especially for kids’ parties. 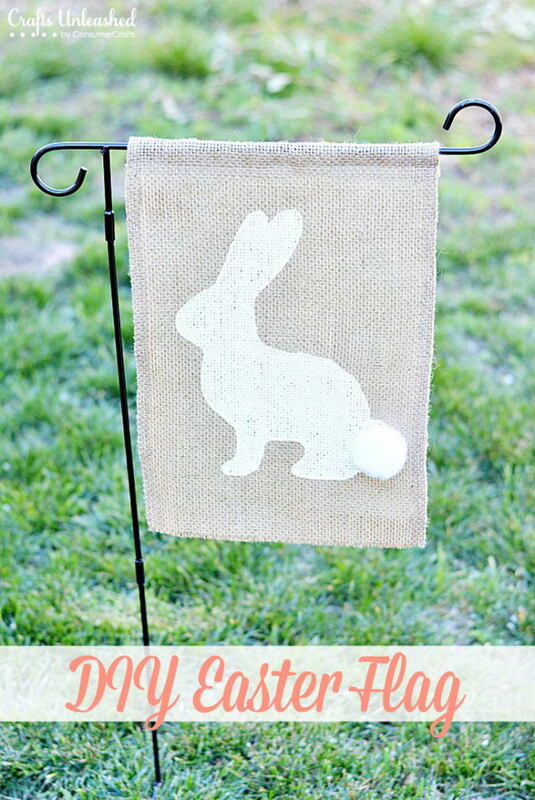 These colorful bunny paw prints can be used to welcome your guests or guide them through a specific path. 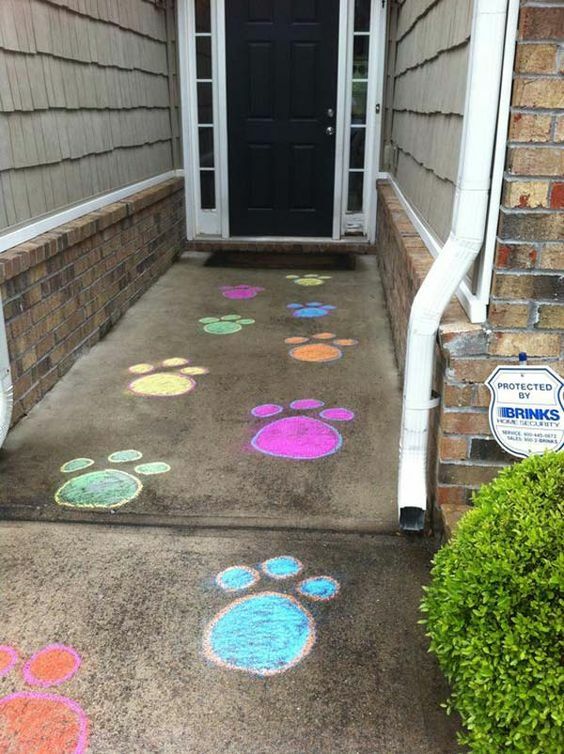 Since they are made with chalk, they are quite easy to wash out, but they might look a little messy once people start stepping on them. 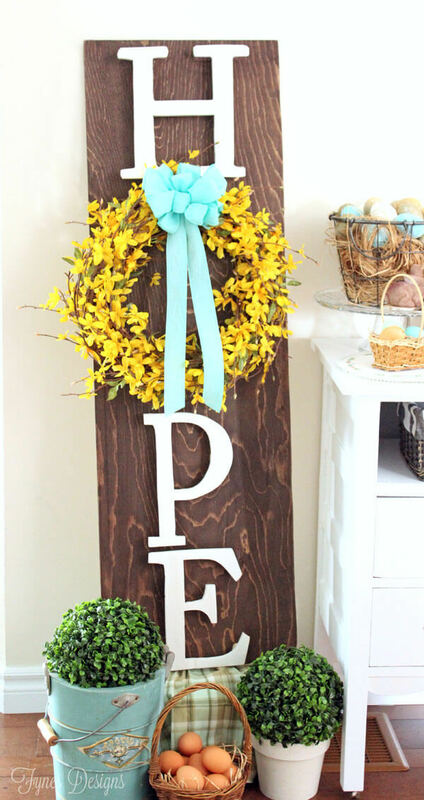 Easter peeps are a quintessential American tradition, so you have to incorporate them in your decorations, and this is a great way to do it. 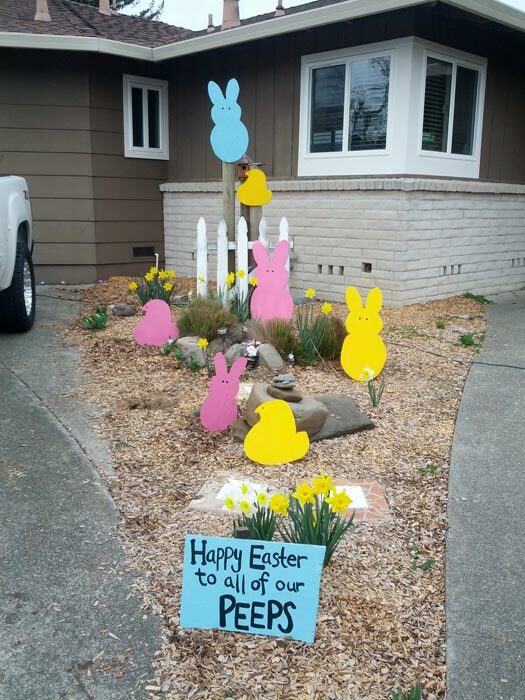 They are scattered about this station and some also seem to be floating on air, while a little handmade sign topped with flowers wishes everyone a Happy Easter. 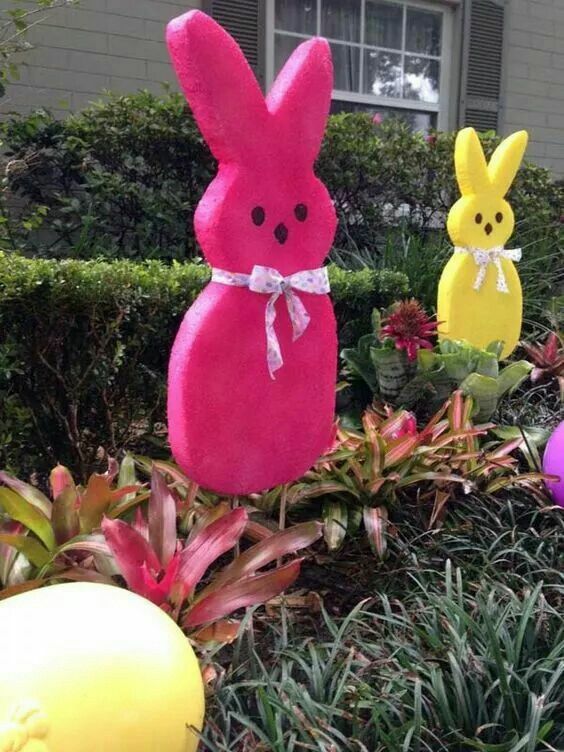 These aren’t edible peeps, as you can imagine, but they are just as delectable. 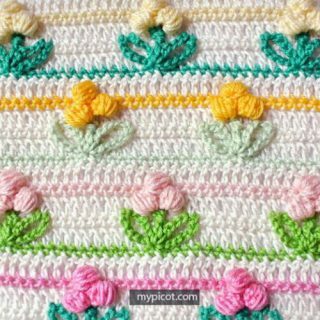 They look quite adorable sitting atop the plants with their foamy texture, bright colors and slim bows around their necks. 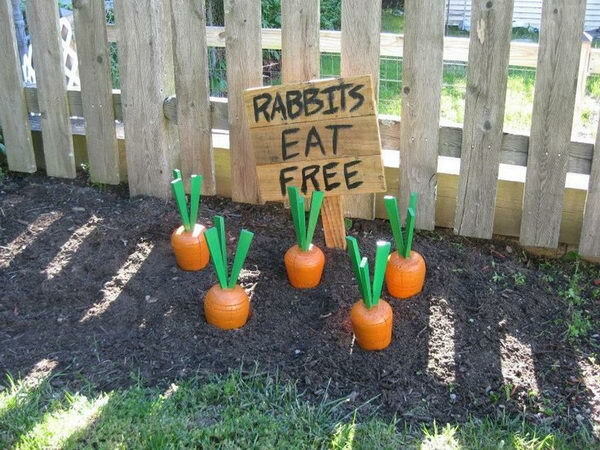 The sign may be calling the rabbits to come for the carrots peeking out from the soil, but while they look appetizing the rabbits may lose their teeth, as these are made from wood and expertly painted to look like the real deal. 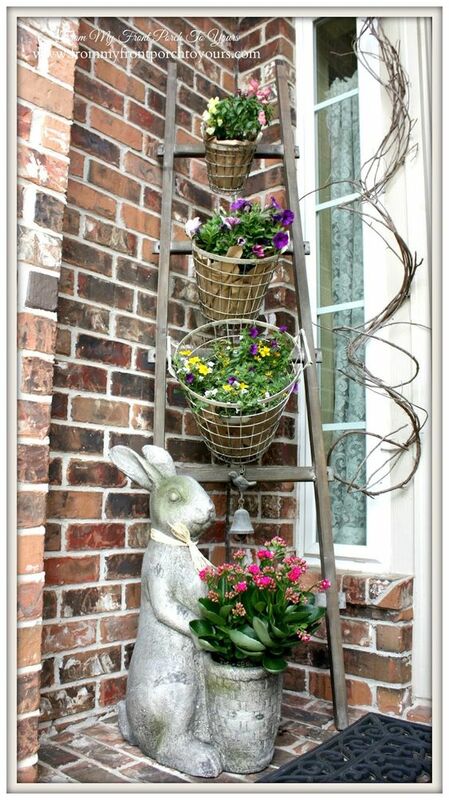 These watering can arrangements are quite reminiscent of another decoration we’ve looked at. 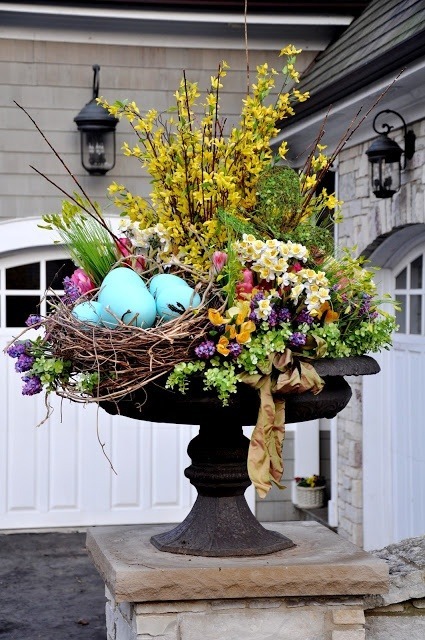 They have flowers coming out from the top, but then they are propped on open boxes with an arrangement of eggs and greens inside. 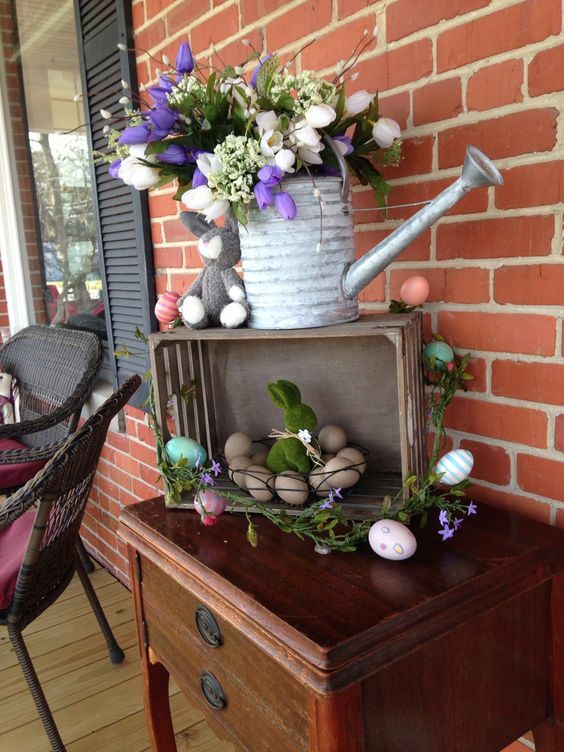 An egg grapevine chain surrounds the box, which sits on top of some antique-style furniture. 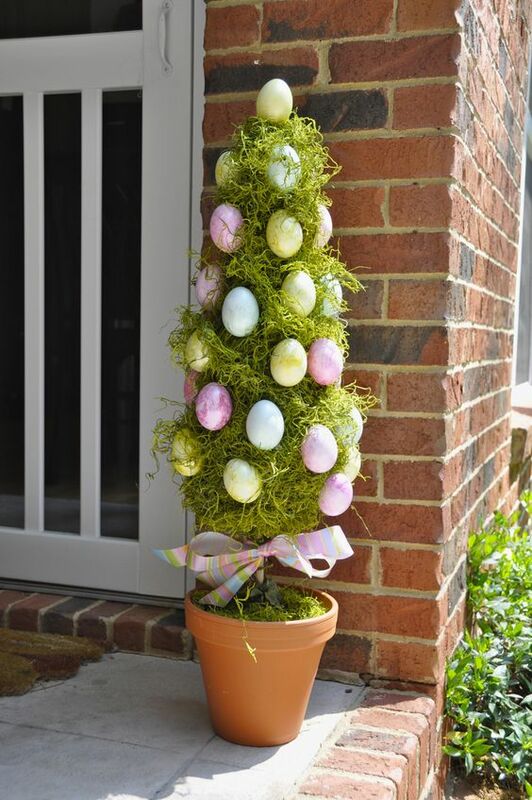 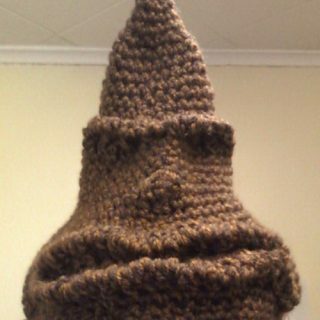 Now this could really pass as a Christmas tree, but for Easter. 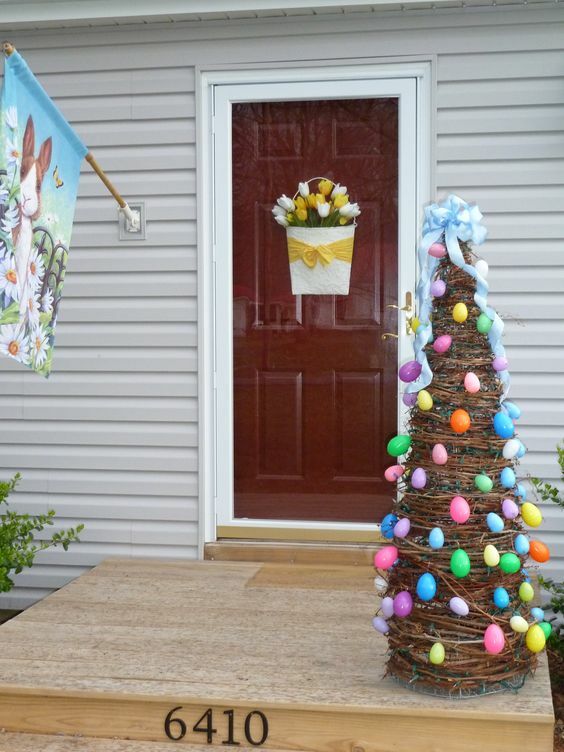 You have a large bow as a topper, something like grapevine wrapped all the way around it and of course beautifully colorful egg ornaments hanging from the tree, just like you would expect.